This year I launched a Patreon page! Thank you so SO much to those of you who have become patrons - your support is absolutely incredible. 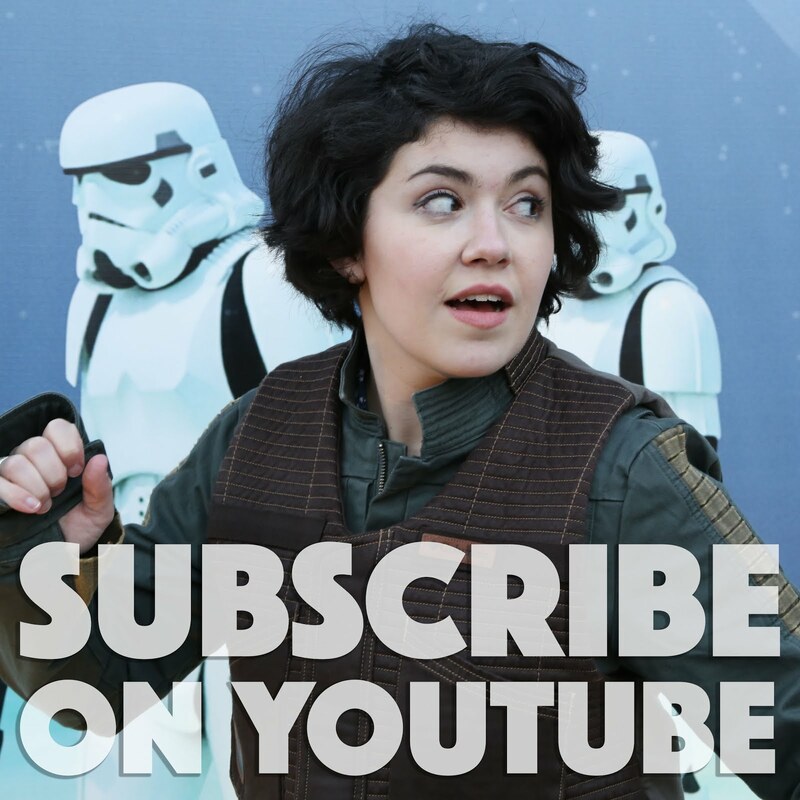 I've loved connecting with you all, and it's been so much fun to share my full vlogs from England, Scotland, and Ireland on Patreon. I've loved reliving that Europe trip while editing videos - I've also shared some of the snapchat highlights on YouTube. 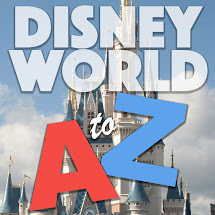 In 2017 I also launched the Disney World A to Z podcast with my friend Josh! We've put out over 70 episodes so far and have made it through our first WDW alphabet. 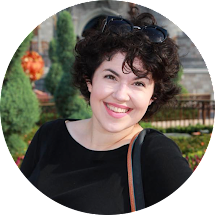 I've been writing blog posts and creating videos for years now - it's been so cool to branch out into a new medium like podcasts! "What says my bully rook? Speak scholarly and wisely." "Saill like my pinnace to these golden shores. Rogues, hence, avaunt! Vanish like hailstones, go." "I have observed, Mrs. Elton, in the course of my life, that if things are going untowardly one month, they are sure to mend the next." "Everything she did she was able to do with her whole soul. The world, he thought, would be the gladder for her coming into it." "Real miracles bother people, like strange sudden pains unknown in medical literature. It's true: they rebut every rule all we good citizens take comfort in." "We and the world, my children, will always be at war. Retreat is impossible. Arm yourselves." I was actually quite proud of myself - I didn't come home with TOO many souvenirs, lol. But I wanted to show you guys some of the fun things - from Alex & Ani to some new Minnie Ears 😄 Enjoy! I think there are quite a few Jane Austen fans around here, and in case you're still looking for Christmas gifts, I have a new gift guide up on my channel full of lovely Austen books! Pandora was just days away from its official opening during our trip - unfortunately we didn't snag tickets to the preview/soft opening so we had to look on from outside. 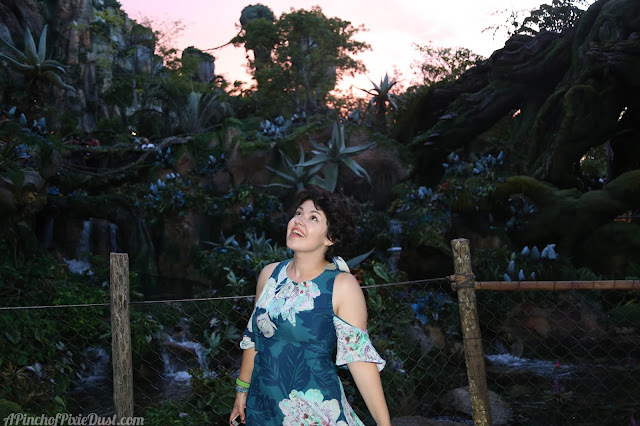 We did get to try the Nomad Lounge at Tiffins for the first time which was just fabulous! I have to admit it guys, Mission: Space at Epcot is one of those rides I tend to skip. My stomach can be a bit particular about thrill rides, and the orange level has definitely made me queasy in the past. I'm also not a fan of dark, enclosed spaces (I mean, who is?) - or maybe it's just the hundred and one warning signs telling you "IT'S NOT TOO LATE TO TURN BACK!!" that freak me out. So it had been awhile since I last joined the Mission: Space team, but on our most recent trip my family dragged me on the green side because there was a brand new sequence! Previously you would blast off to Mars - now on the green level you're just taking a leisurely trip orbiting Earth. I did enjoy the new pre-show and actual show inside the rocket - it was fun to see the northern lights and different countries. It wasn't blow-you-away graphics or anything, but it was fun - and it didn't make me at all motion sick which was lovely. I was realizing as I got off that not having 3D glasses probably helped my stomach - I know the 3D on Flights of Passage made everything worse motion-sickness wise. Will you be trying the new Mission:Space adventure on your next trip? I finally have figured out a fun way to display some of my favorite Disney pins - I did a DIY Minnie Mouse shadow box! I really love how it came out, and it's so fun to have these pins out to enjoy now. Are you into Disney pins or Disney pin trading? Tell me about your displays and favorites in the comments! ...it's the MINNIE VAN! 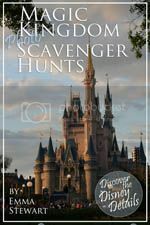 This just debuted at Walt Disney World this summer and has been rolled out at only a few resorts: the Boardwalk, the Beach & Yacht, and just recently it was extended to the Wilderness Lodge. 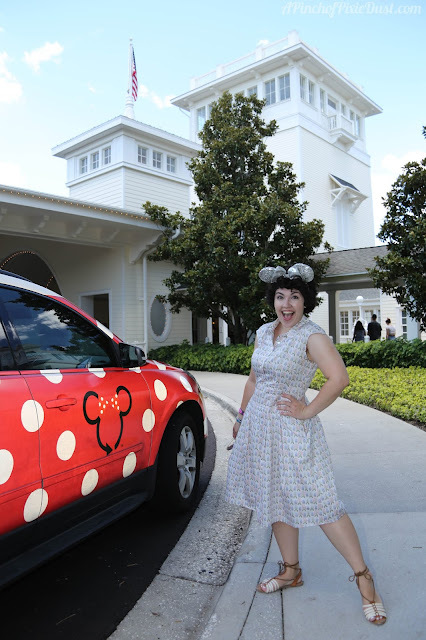 It sounds like they'll be rolling it out at more resorts soon, but you don't actually have to be a resort guest to use the Minnie Van! 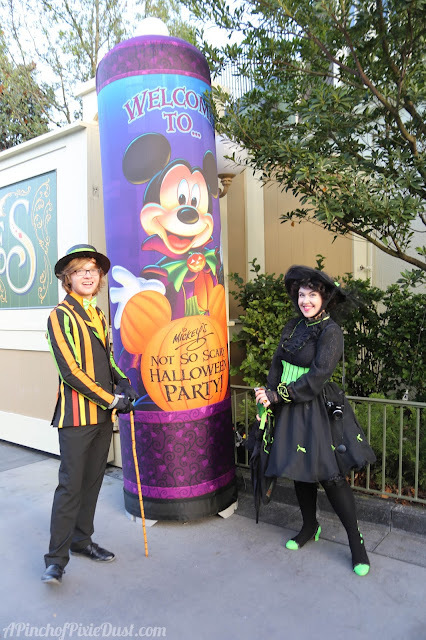 I've done many posts on this blog about club levels at the Walt Disney World resorts, but the club levels at Disneyland's resort hotels have been more of a mystery to me. 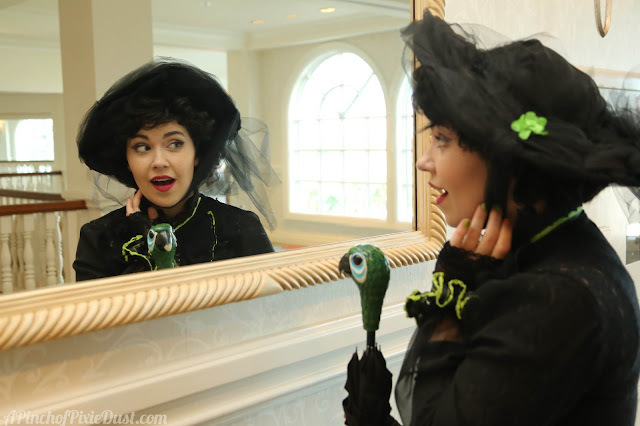 We had never even stayed at the Disneyland Hotel, let alone explored its E Ticket Club Level, but this summer that all changed! Oel ngati kameie. I see you, friends. 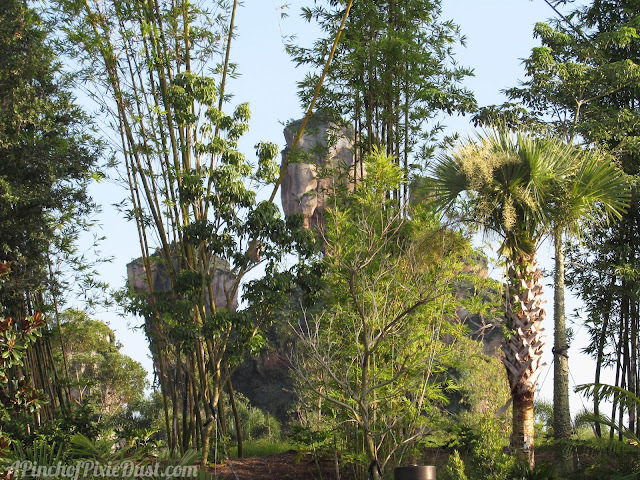 And in today's blog post, we're going to see the newest addition to Walt Disney World - Pandora: World of Avatar at Disney's Animal Kingdom! 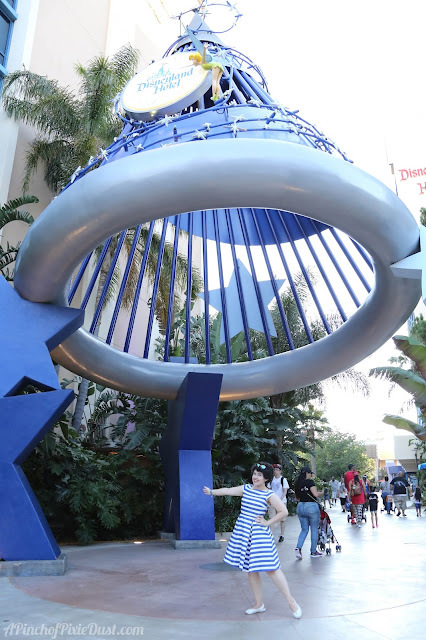 Typically I don't think the floating islands really work from outside the park (they look super awkward when you're driving in through the gates and parking lot. sorry. it's true. ), but I loved this glimpse of them through the bamboo from the bus stop! I was really impressed with this new land - the Pandoran plants were so cool, the Na'vi theming was absolutely beautiful. 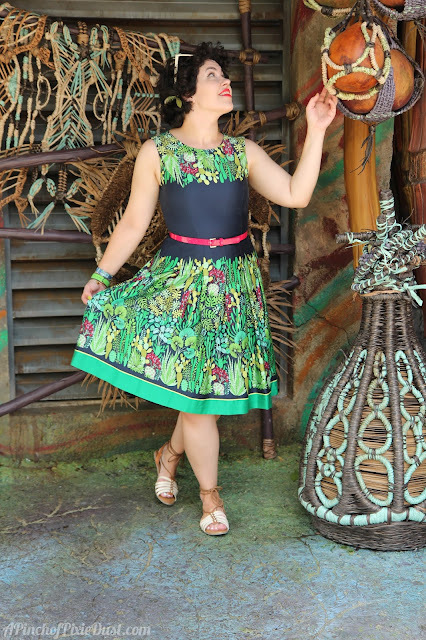 I know the summer is wrapping, but it's never too late to share some super cute summer-y dresses! 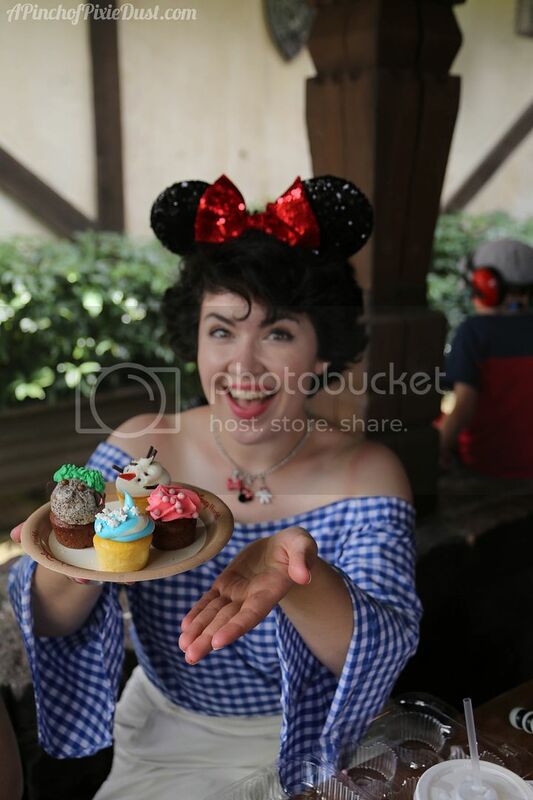 Today, my friends, we are going to talk about DISNEY WORLD CUPCAKES. "What could I do! Facts are such horrid things!" "Alice had no idea what Latitude was, or Longitude either, but thought they were nice grand words to say." "With stealthy steps he crept to the head of the stairs and descended. One uses the verb 'descend' advisedly, for what is required is some word suggesting instantaneous activity. About Baxter's progress from the second floor to the first there was nothing halting or hesitating. He, so to speak, did it now. Planting his foot firmly on a golf-ball which the Hon. Freddie Threepwood, who had been practicing putting in the corridor before retiring to bed, had left in his casual fashion just where the steps began, he took the entire staircase in one majestic, volplaning sweep." "But for us this work is always merely a means and must never be an end in itself. To stand before the face of God continues to be the real content of our lives." "Considerable study will be necessary to tell about the decorations in the Tower, but you'll get lots of practice and it won't be long before you began to rattle it off ' parrot fashion' - and when it comes to that point, I won't love you any more." Let's Go to London: Travel Vlogs! When I'm traveling, I often like to use snapchat to quickly share short videos and photos, fun things I see, cool geofilters I find. But the adventures I document are so fun, I don't want to lose them after 24 hours! This was *especially* the case for my trip to England and Ireland last summer - so I made absolutely sure to save my story at the end of each day, and now I'm finally getting around to editing the stories together into England snapchat travel vlogs! The first one covers our time in London and Ely: just a quick taste of so many awesome adventures, delicious eats, lovely shops, and beautiful sights. There are a lot of Walt Disney World restaurants that are pretty hyped up, often deservedly so. Athos and I recently did a new top 5 Disney World video with our picks for best table service restaurants that you don't hear about. 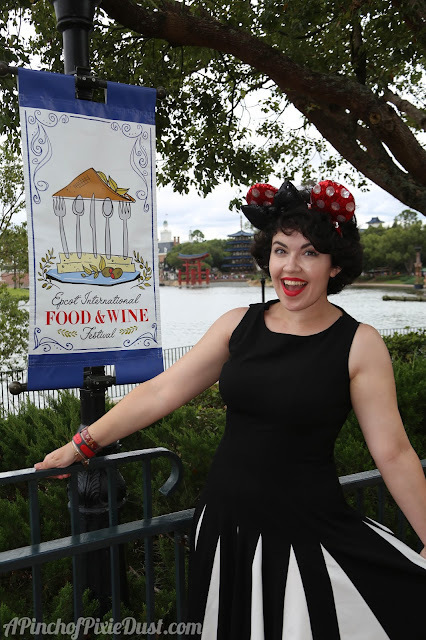 It was so cool to read the comments and hear your picks for best underhyped eateries at Disney too! It's the "For the Love of Classics" tag, and it's got all sorts of fun questions about my favorite kind of books: classics! Had to restrain myself not to answer every single one with a Jane Austen novel, but I love the questions: what's the first classic you ever read, what classic literary places would you like to visit, what's a mistitled classic. Click here to watch and find out what I answered! On our recent trip we got to experience Happily Ever After, the brand new Walt Disney World fireworks show at the Magic Kingdom - but it wasn't from the perspective you might expect. We were staying at two fabulous resorts - the Wilderness Lodge and the Polynesian Village - so we watched the fireworks from OUTSIDE the park, across the Seven Seas Lagoon! I would really like to see these from inside the park sometime soon, but I loved experiencing Happily Ever After from the comfort of our resort, watching the sparkles reflected in the water. "But Peter, how do we get to Neverland?" On our last trip to Disney World, we actually got in the STANDBY line for Peter Pan's Flight. Crazy, I know, but there was this brand new interactive room I'd been reading about! The queue now takes you into the Darling house, and there's magic about in the nursery. Tinkerbell is flying around and might even turn you into Captain Hook! I'm so glad we made the time for this new pixie dust - it was so magical! We're about halfway through 2017 (when did that happen, right? ), so I thought I should fill you guys in on my bullet journal progress! I have to admit, I kinda fell off the bullet journal bandwagon in April/May. The spring months always seem so busy! But I sat down and did some new spreads for June which I'm really loving. I do feel like my bullet journal helps me to stay organized, and I love getting creative and drawing out new pages - it's just finding the time to do the spreads that I find challenging! Bookstores are one of my favorite places to visit when I travel, and when exploring the cathedral city of Ely in England last summer, I discovered what might be my favorite bookshop EVER. It's called Topping & Company, and they have locations in Bath, St. Andrews in Scotland, and Ely. There were three floors, windows with cozy seating looking out over the cathedral towers, and a wonderful assortment of books to peruse. They also give you FREE coffee or tea - proper coffee and tea with a polka dotted cup, pot, cream, and sugar - and a little biscuit (aka cookie for Americans) in the cutest little tray. Seriously I kinda want to buy one of those trays to use at home. Have you ever been to Topping & Co? What's your favorite bookstore to visit? 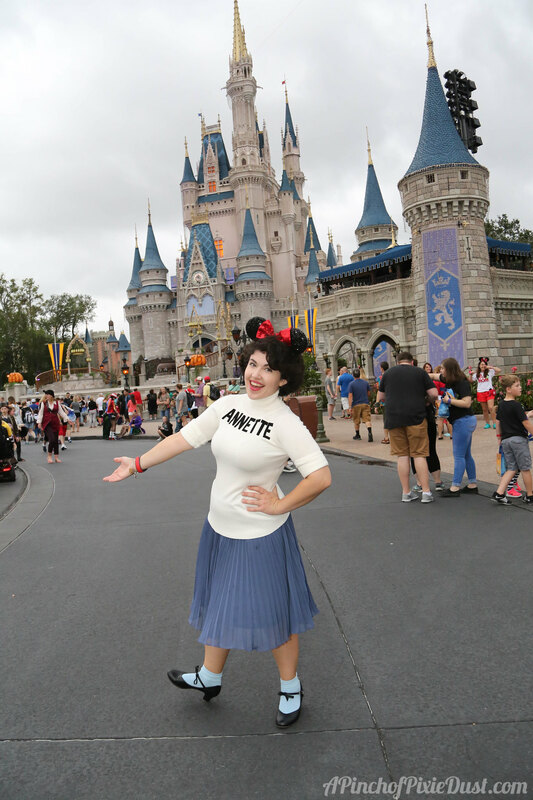 All the #DisneyWalls: Top 4 WDW Instagram & Photo Tips! I don't know about you, but when I'm happy and having a good time, I always end up taking lots of pictures. I just get shutter-happy - I want to remember the moment! I just uploaded a new video with my top Instagram and photo tips for Disney on my YouTube channel, so I thought I'd share them with some of my favorite Instagram shots here as well! And I should probably mention that the photos of me were taken by my lovely mom. She's always loved photography and taking pics of my brothers and me, and her shots are gorgeous. "Funny how things worked out. You never knew what was best for you in the long run and it was the long run that mattered." "Mr. Pinnegar said nothing, which, in any argument, is always a trump card." "There's still room for a bit of kindness in the world, and the next time you feel like taking a short cut across people's feelings when you want to get somewhere in a hurry, you might bear that in mind." "Among his many great qualities, Mr. Addis had a straight eye and a rare sense of color. His daffodils marched two abreast along a road that was the shortest distance between two fixed points. No stragglers. No little clumps bivouacking in some sunny corner." "Why was it that one always regretted change? Things were not made to stay fixed, preserved in amber. Perhaps the only acceptable amber was memory." "I wish I had known that girl...so interesting and a really remarkable face, though perhaps not strictly good-looking, and all the more interesting for that, because good-looking people are so often cows. I have been reading one of her books, really quite good and so well-written, and I didn't guess the murderer till page 200, rather clever, because I usually do it about page 15." "She had a kind of genius for being amazed by the world and by herself, all her life she remained a virtuoso marveller at things. As she said in her memoirs, this was the origin of fiction-writing: it began at those times when 'reality should no longer be taken for granted.'" "It was the hour of unreality - the hour, that is, when unfamiliar things are real. An older person at such an hour and in such a place might think that sufficient was happening to him, and rest content. Lucy desired more." "...then the soul is in God and God in the soul, just as the fish is in the sea and the sea is in the fish." What books have you been loving this month? Prepare yourselves, friends. This post will probably leave you hungry. Athos and I recently sat down to go through our top 5 Disney World breakfasts. It kinda turned into our top 5 Mickey waffles, because what's a Disney breakfast without Mickey waffles? You'll have to watch the video to find out which restaurants we picked - there were a few in the parks, a few at the resorts, a mix of buffets and off-the-menu places. As soon as we were done filming, though, I was thinking of all the amazing places we didn't mention. Maybe we should have made it a top 10...but then I think breakfast might be my favorite meal at Disney! 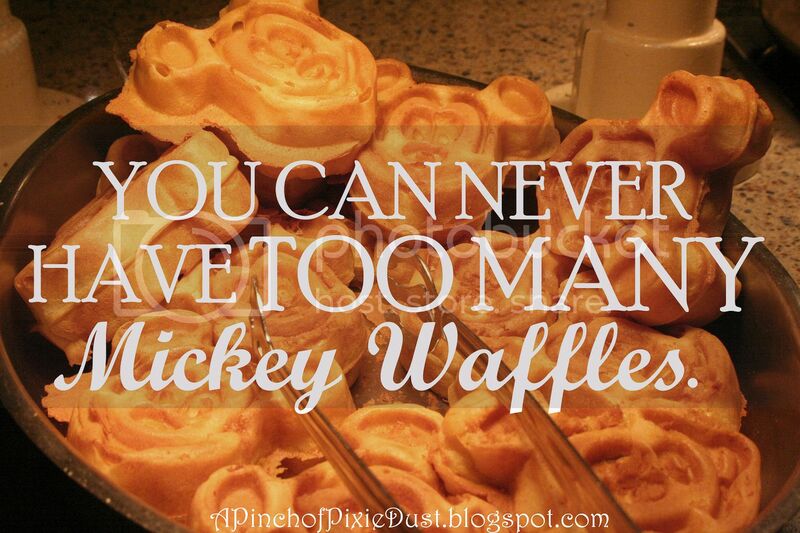 What are your favorite Disney breakfasts? I dug out all my old Vera Bradley handbags to share favorites from my collection! I still use many of them, but it was fun to pull out some styles I had forgotten about. 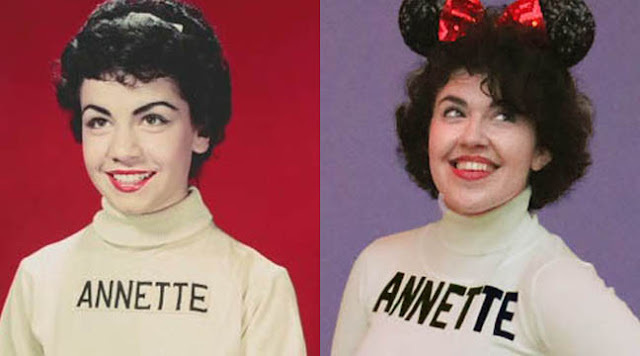 I associate many of the patterns with the year they came out, what I was doing at the time, what Disney trip I used them during - lots of fun memories! Do you have a favorite Vera Bradley pattern or bag style?